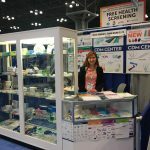 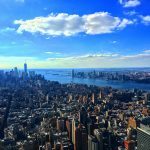 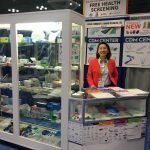 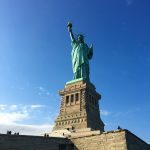 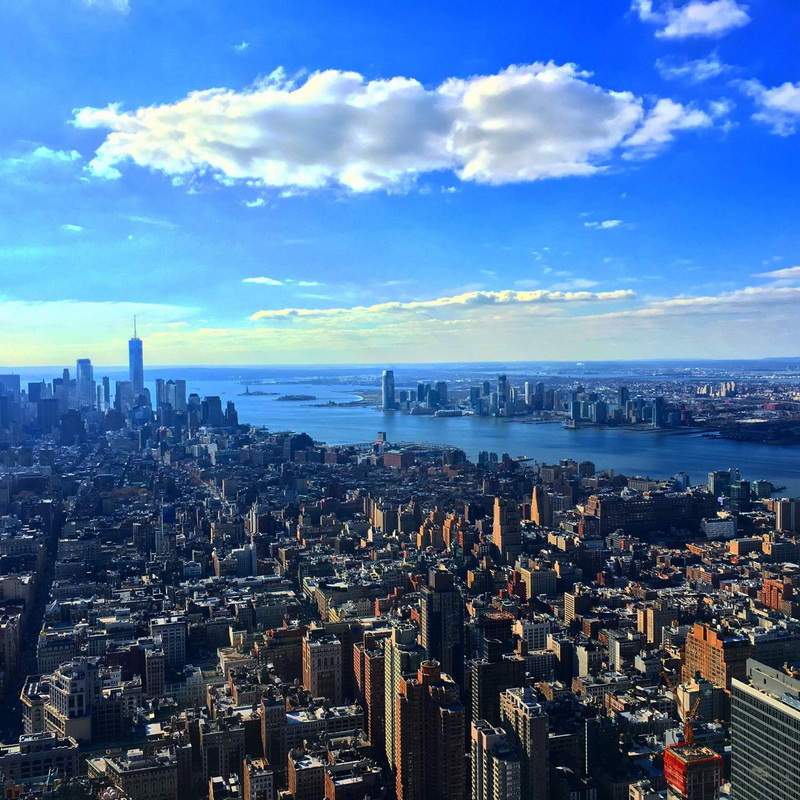 The Greater New York Dental Meeting 2017 has been again a perfect combination of unique opportunities to learn, discuss and meet with exhibitors, traders and dentists and to enjoy the wonders of the “Big Apple”. 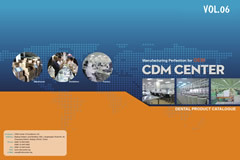 CDM Center of Excellence Ltd. the main OEM manufacturer of dental consumables, disposables, endodontics, instruments and materials from China and sister company Delian Technology & Trading Beijing Ltd. with its huge assortment of high quality brand products are very happy again to have had the chance to see more visitors, present our new and standard products and explain our advanced technology and clinical competence. 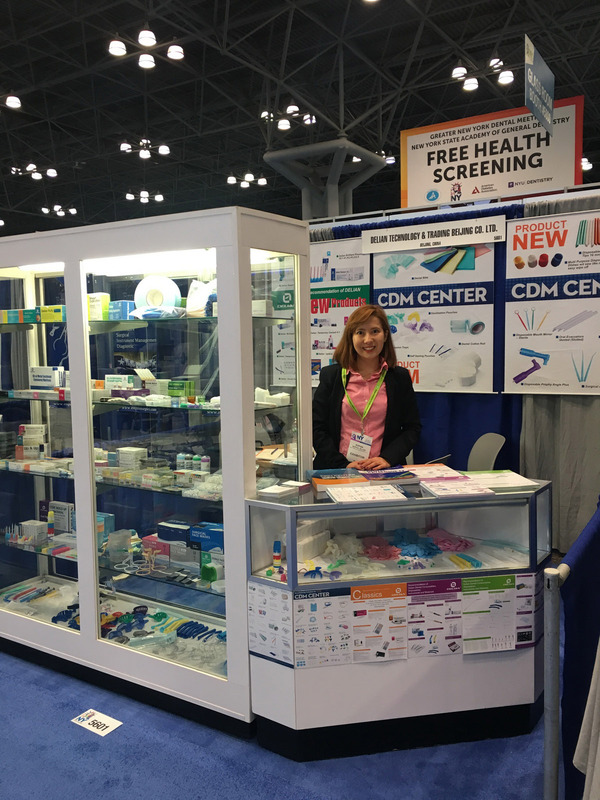 Thanks also for more inquiries for new products, multiple orders under CDM OEM manufacturing competence and for extended Delian brand orders to dental consumers and clinics for 2018. 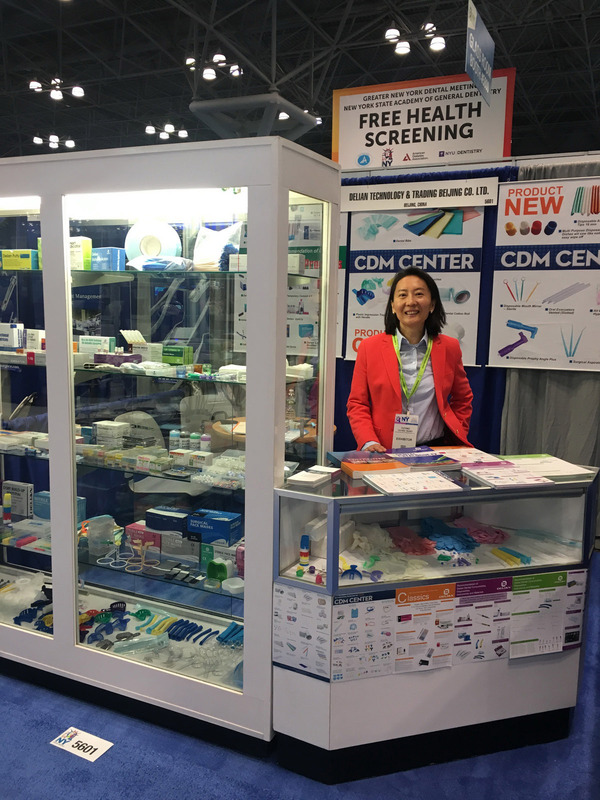 With new customer consultants, a new office and extended logistic facilities CDM Center of Excellence and Delian Technology & Trading Beijing will be able to handle extended customer inquiries and more and faster deliveries. 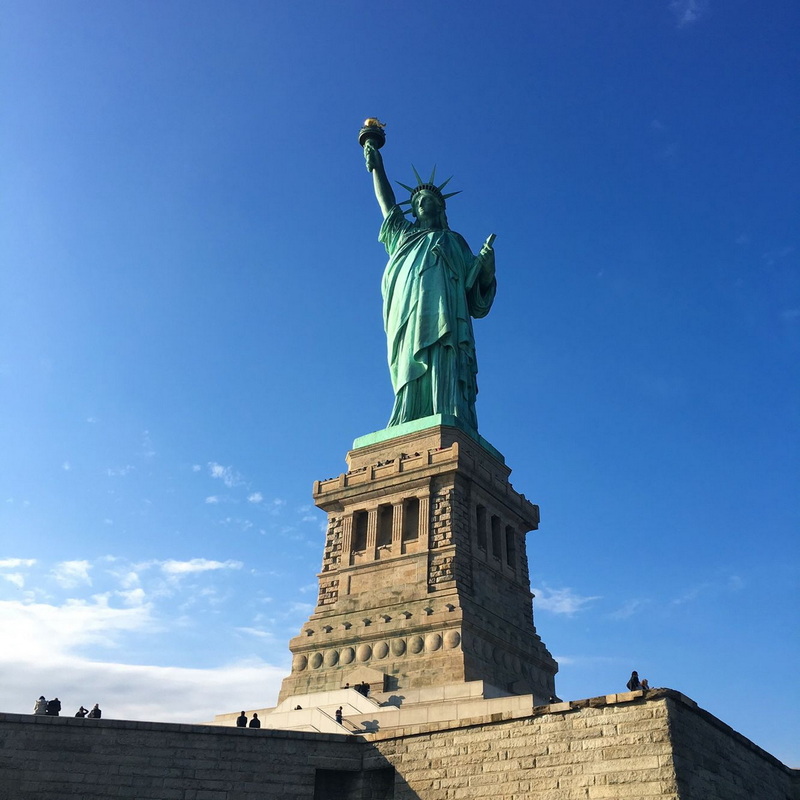 We would like to thank also the many volunteers, to help make this Meeting a success by taking time from their private practices to be available to assist attendees and answer their questions throughout the Meeting.